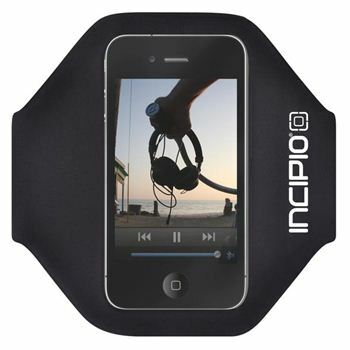 The Performance Sport Armband from Incipio not only looks good but it allows runners and other sports people the chance to use their iPhone 4 or iPhone 4S without the need of holding it in their hand or putting it in their pockets. 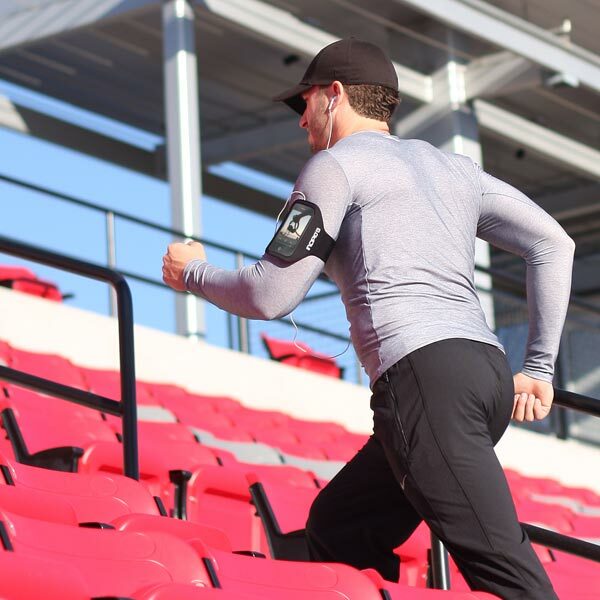 By putting your iPhone into the sports armband and attaching it to your arm, it basically becomes part of your body so if you're running, dancing or performing a variety of exercises, it's out of the way and more importantly, won't be dropped. 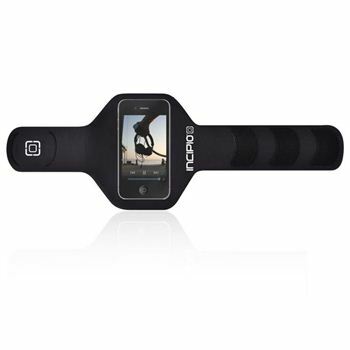 Best of all, it gives you full access to all the controls of your iPhone 4 while you are exercising. Installation is simple and your iPhone 4 simply slides into the armband. The armband also contains a clear shield to give you access to your iPhone 4 controls, so changing music or answering calls will not be a problem. To attach it to your arm, you just use the Velcro patches to adjust the size and that's it. As the product has been designed with neoprene, this assists in pushing out the sweat and ensuring that it remains in the right place on your arm. After using this at the gym for the last few weeks, the product definitely works well in a sporting environment. I also enjoyed the lightweight feel of the product and even though iPhone 4S is not the lightest thing on the planet, once connected to your arm, you definitely forget about it. The only issue I can see with the Sport Armband is that if you have a case for your iPhone, this needs to be removed but all sport armbands are like this. The only fiddly thing here is removing my regular iPhone 4S case but apart from that, this is a very well made product. So as you commence you sporting activities, this product will ensure that you have all the tunes needed to complete your exercises in true hands free session.